This popular combination of our sun-soaked Florida oranges and Indian River grapefruit is a best seller year after year! 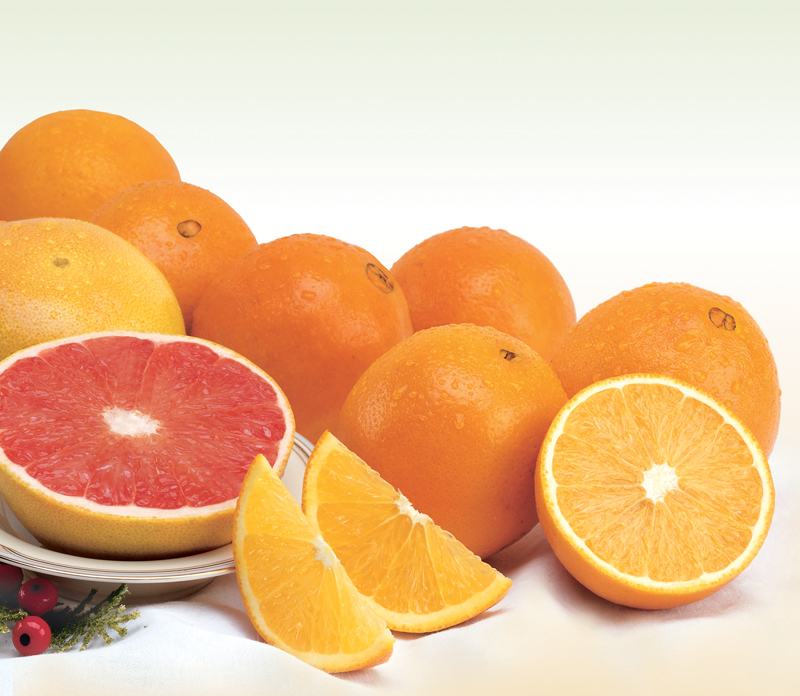 Juicy and flavorful, our plump oranges and thin-skinned grapefruit are irresistible! Treat yourself, your family, and your friends to this fabulous fruit favorite.